We’re still struggling on with the tech difficulties out here in the grand old U, S of A but we’re trying to get the posts up so thanks for bearing with us. On to these and man it looks like Size? have got the hook when it comes to work on classic Nike Silhouettes and now we see the promise of a Size? 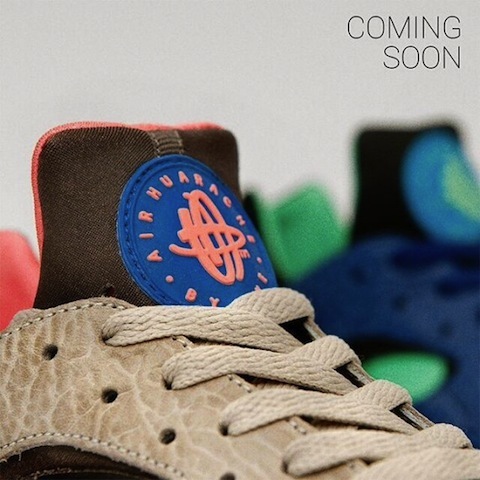 Huarache retro. 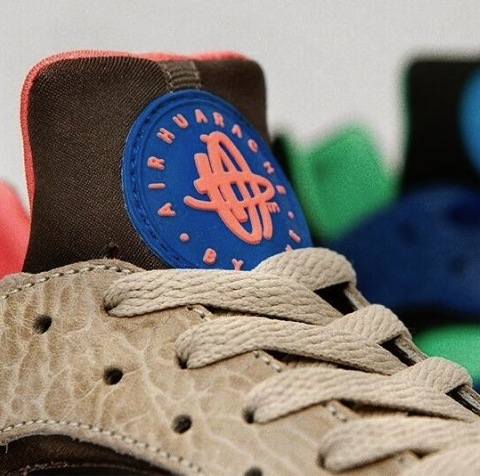 There looks like there’s some Safari-esque materials on these, and some pigeony, Staple salmon pink. Can’t wait to see more of these.